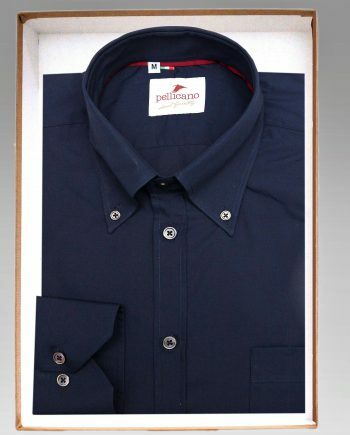 Hand crafted in strictly limited editions by talented artisans. 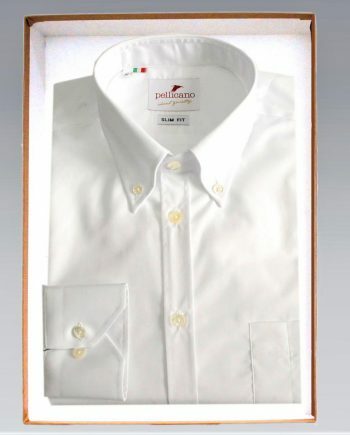 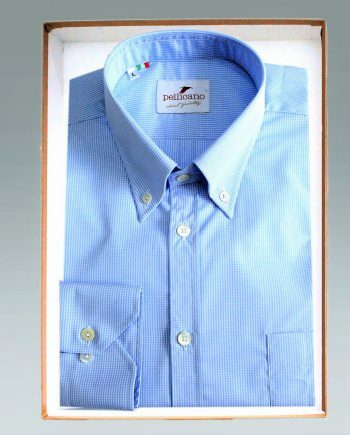 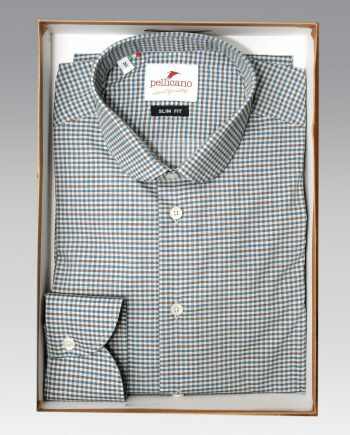 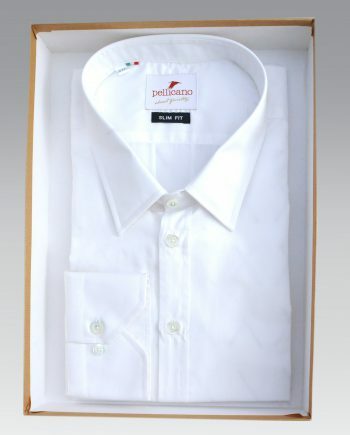 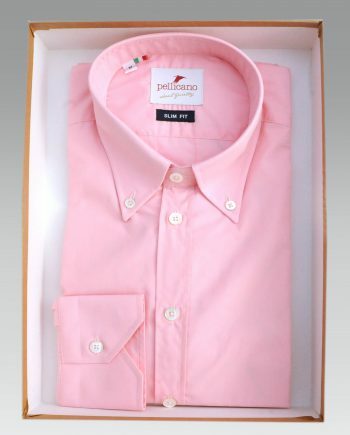 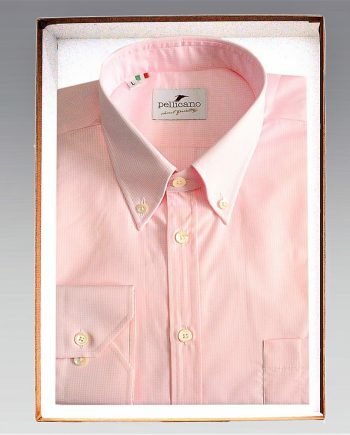 Designed in London and carefully handcrafted in Italy by small family businesses using the finest fabrics and then finished with real mother of pearl buttons. 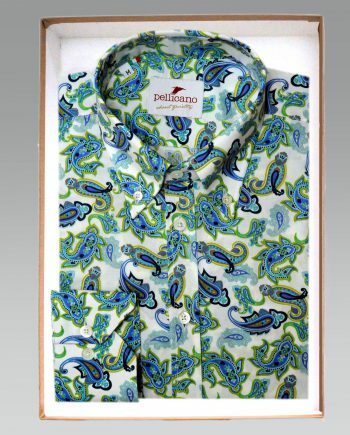 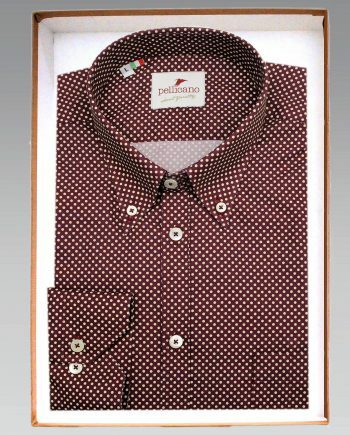 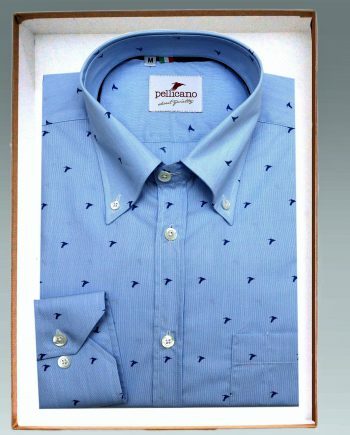 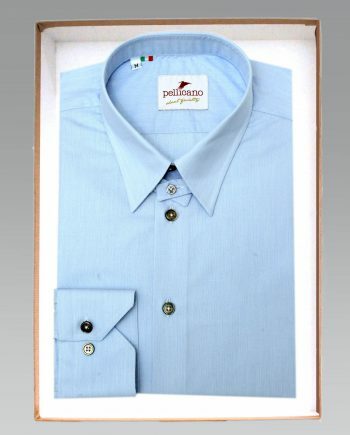 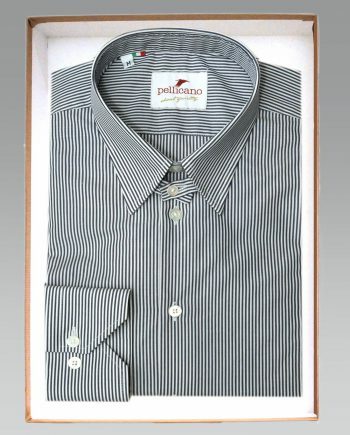 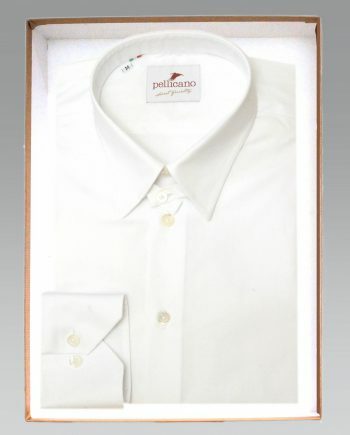 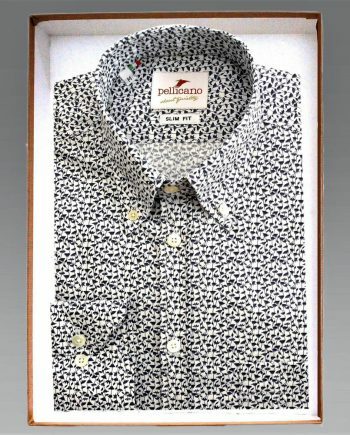 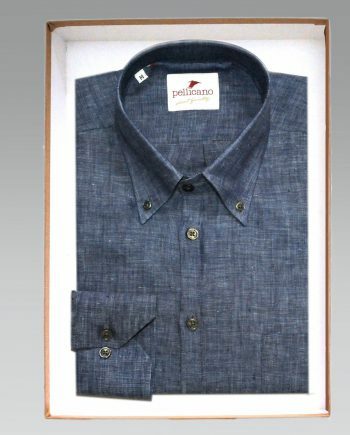 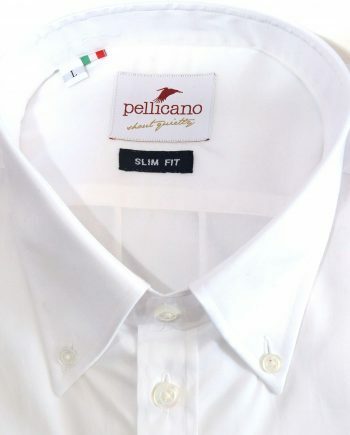 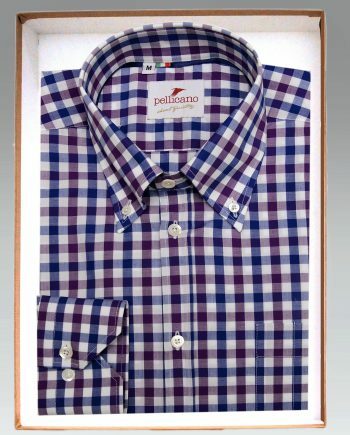 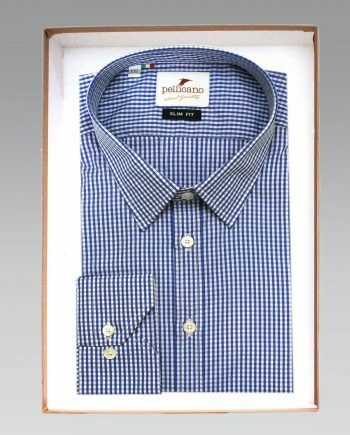 Pellicano Menswear : British swagger. 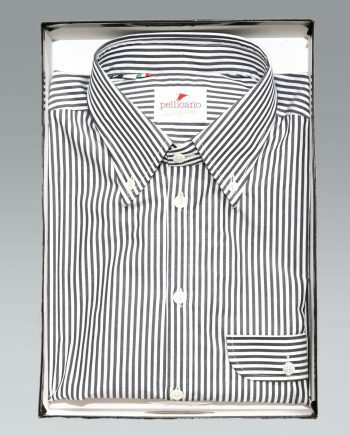 Italian style.